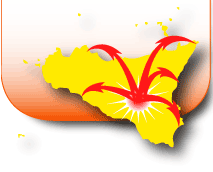 If you're in Palermo, you can reach Piazza Armerina by bus operated by SAIS. 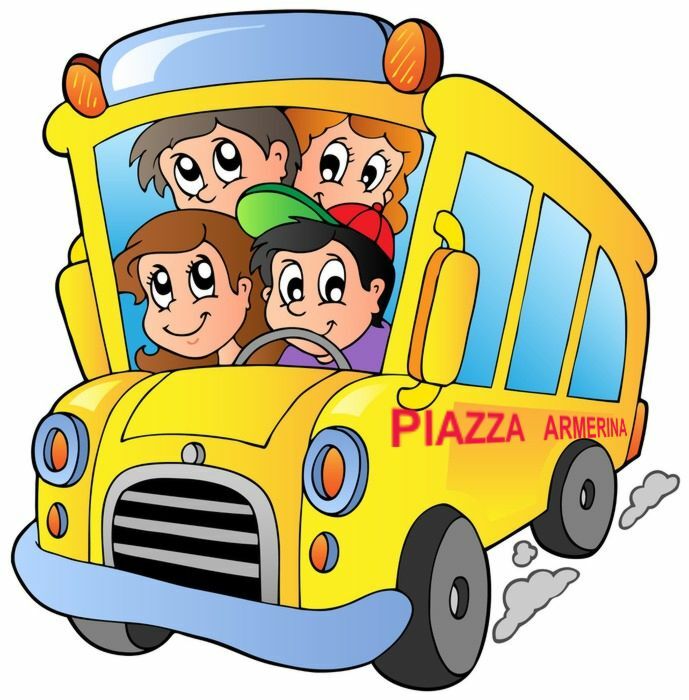 If you are in Gela, or at Enna, Caltanissetta or you can reach Piazza Armerina by bus operated by Astra car courses. If you are in Taormina you can reach Piazza Armerina, and directly the Villa Romana del Casale (the archaeological site UNESCO), via busses operated by Etna Trasporti.